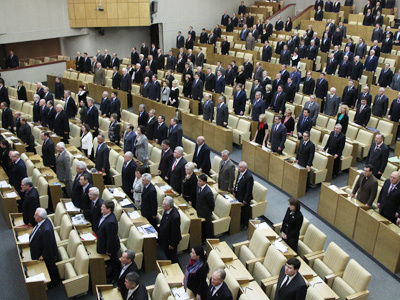 Russia’s Upper Chamber has adopted a presidential bill on the simplified procedure for the creation of political parties, which reduces minimum membership required for state registration from 40,000 to 500 people. ­The new law also stipulates that minor mistakes in the package of documents are not grounds to refuse registration. 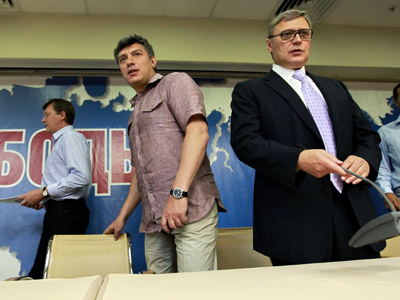 In this case, the party is given three months to rectify the mistakes. In addition, the Ministry of Justice will have to advise candidates on how to complete the registration successfully. Also, the legislation cancels any membership threshold for parties’ regional units. This means that a party cannot be dissolved on grounds of insufficient number of members. Under the current law, party branches should be present in at least half of the country’s administrative regions. When the new law is implemented, it will be up to the parties’ leadership to decide on the amount of regional units. 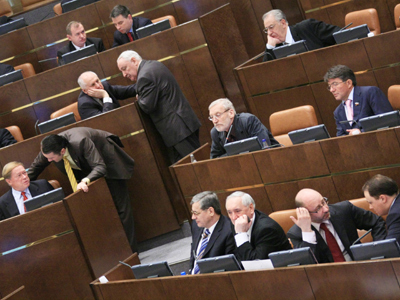 The legislation provides that a party can be disbanded if it does not take part in elections for seven years in a row. This is an extension from the current five years stipulated in the current law. 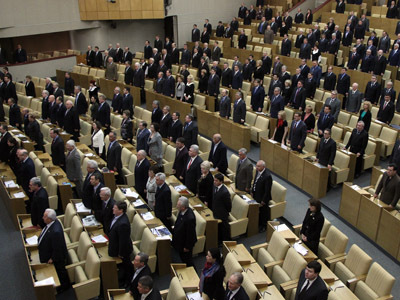 Experts and politicians believe that after the amendments come into force, around a hundred new parties will be registered in Russia. According to the Justice Ministry, they have already received about 80 requests for the foundation of new parties. To come into a force the bill needs to be signed by the President.